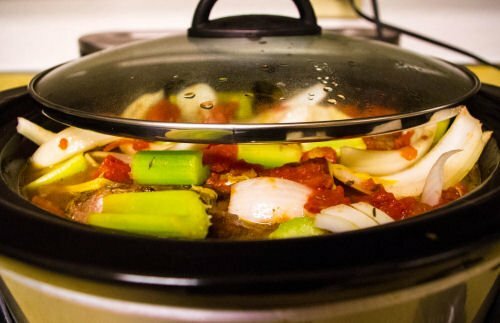 The biggest mistakes we tend to make with using the crock pot. 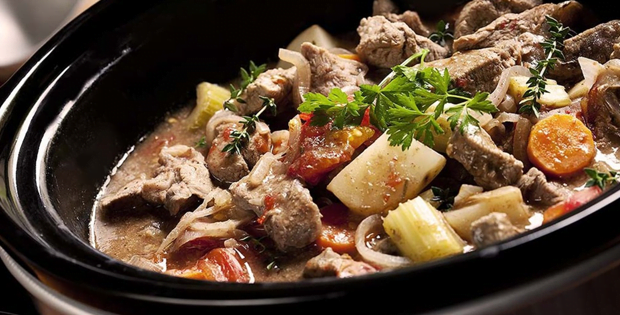 One thing we have to remember when using the crock pot or slow cooker is that, like any other appliances, gadgets or machines, there are things that we need to put into consideration in order for it to work at its best. That goes for what we should do and not do while using it. It is after all just a machine that will eventually fall apart if not taken care of or used properly. Although, you can leave your slow cooker cooking for hours, you still have to make sure you follow the instructions and pre-cautions for this appliance. And since we are just humans and we end up making a mistake once in a while, with the slow cooker you should be careful not to do this very common mistakes. This will make your slow cooker last longer, work efficiently and it will make you have the best tasting dishes you will ever have. 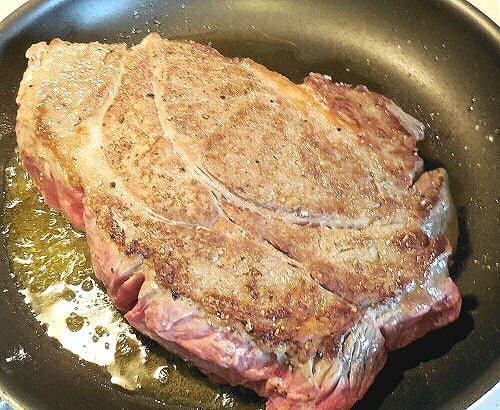 Browning meats in a skillet (or in the slow cooker’s insert if it’s stovetop safe) before programming the cook time will give your braise or stew heartier flavor. 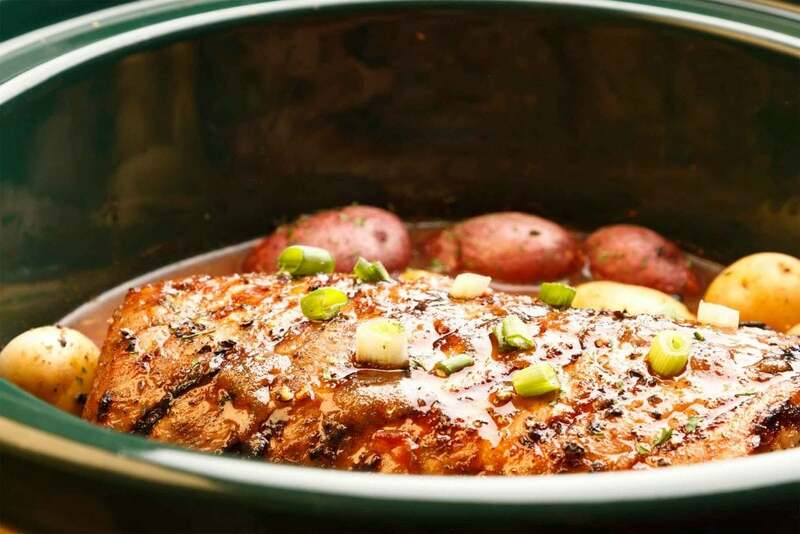 When slow cookers lose heat, it takes them a long time to gain it back. Don’t remove the lid until you have to. You don’t need to check — we promise the food is cooking. Your kitchen might not be a chemistry lab, but a little experimentation may be necessary to get the best results. Try out a few combinations of temperature settings and cooking times to a get a recipe just right.